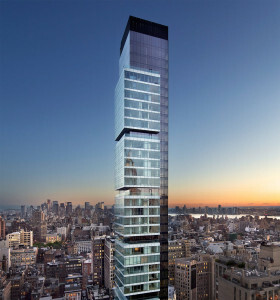 While the number of units slated to come to market over the next several years is relatively low, some question whether there will be a sufficient number of uber-luxury buyers to sustain developments asking in excess of $ 3,000 and $ 4,000 a foot, particularly in secondary locations. 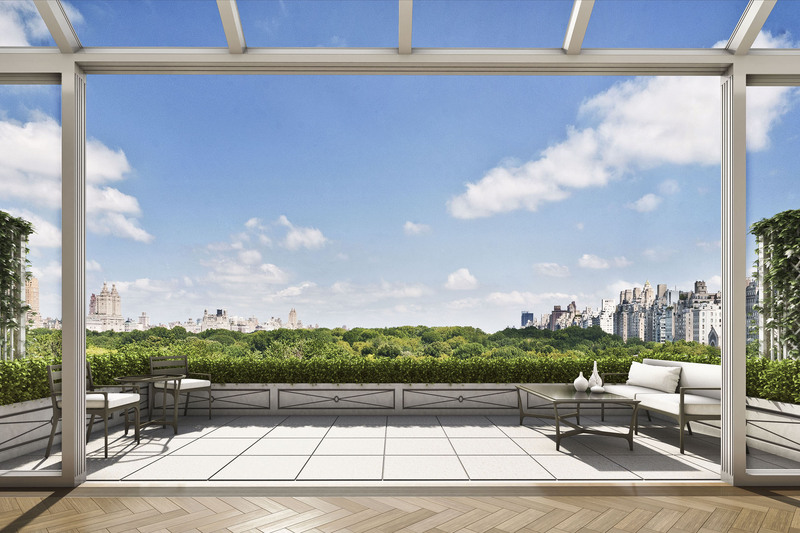 The Real Deal ranked all of the new Manhattan residential projects that have come onto the market in the last 12 months by average asking price per square foot, along with recently launched projects with units remaining. Of the 47 projects, 22 are asking over $ 3,000 per square foot, while only 10 ask less than $ 2,000 a foot. 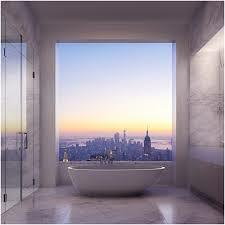 The priciest project with units on the market is 432 Park Avenue, where the average price per square foot is $6,894. 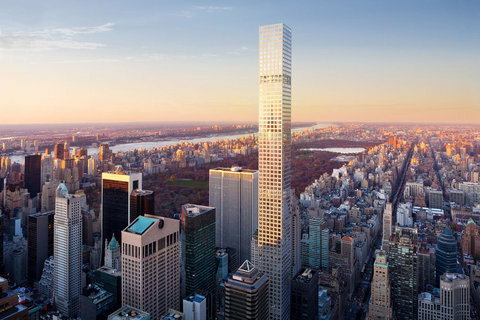 Not far behind is One57, where a small number of units are still left, and where the average asking price is $ 6,888, according to an offering plan obtained by The Real Deal. 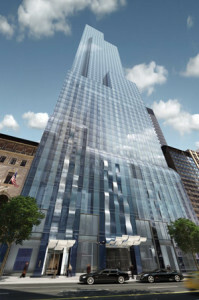 Next up is the Elad Group’s 22 Central Park South, asking $ 5,607 per square foot, and Related Companies’ One Madison, asking $ 5,061 per square foot, according to data from listings website StreetEasy. 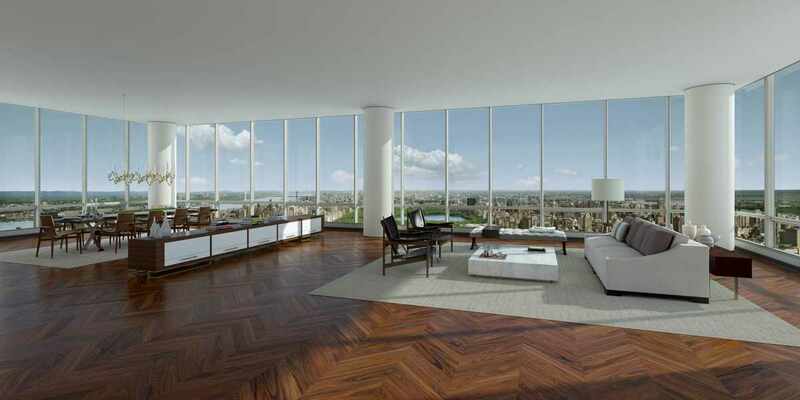 Meanwhile entry-level and mid-range buyers are dramatically undeserved, luxury product is more available. 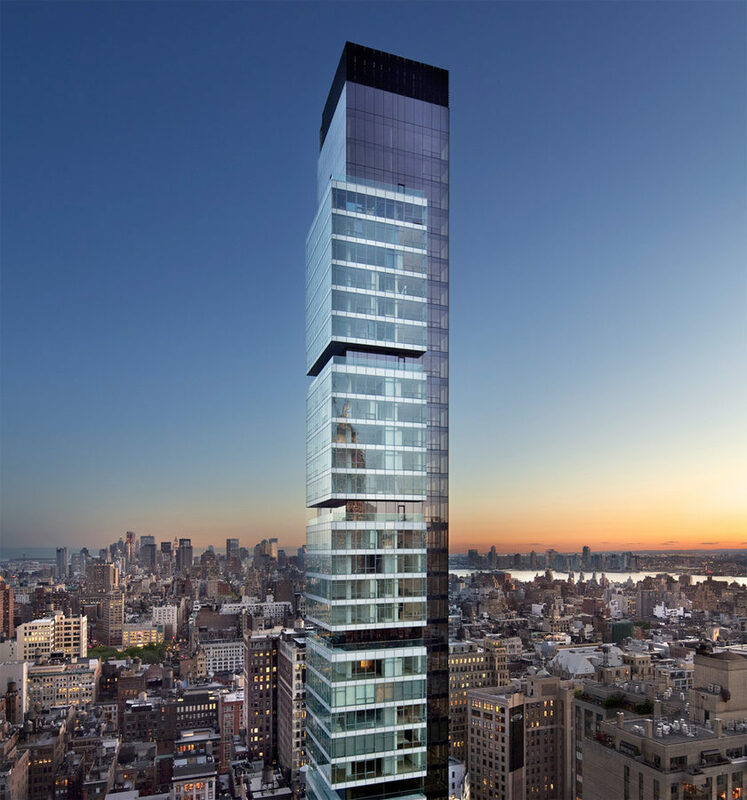 In Manhattan, approximately 10,000 new condominium units are scheduled to come on the market over the next three years, according to data provided by the new development marketing company Corcoran Sunshine Marketing Group. 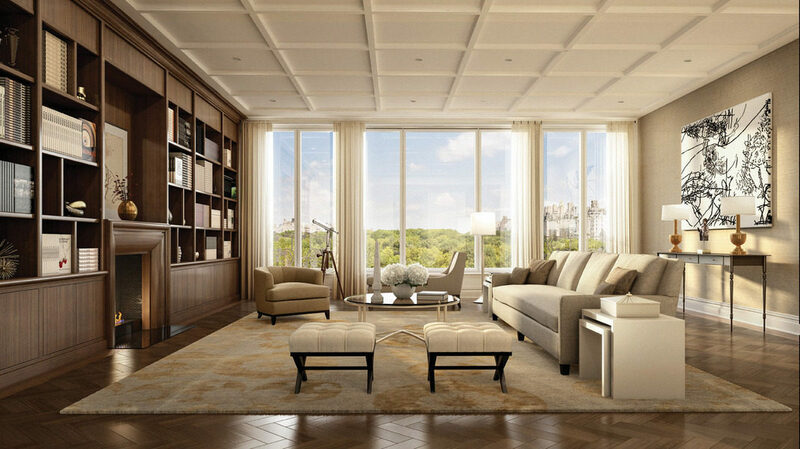 Of those, the firm defines 60 percent as “luxury units” – asking in excess of $ 2,000 a foot. In fact, less than 30 percent of the 10,000 units fit that description. New development construction clearly increased since the economic crisis. And while the 10,000 units coming to market over the three years is an improvement compared with recent years, it’s still far from the 8,000 units delivered in 2007 alone. 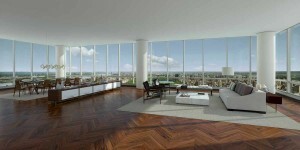 Click here to view list of Manhattan’s New Condos by Asking Price Per Square Foot. It will be interesting to see how the Manhattan condo market plays out in the next few years and what consumers will believe is at Market price or over the top.